Happy Wednesday everybody! Today is a very hectic day for me, even if I don't have any classes scheduled for Wednesday for my final school term as an undergrad - I'm back at my volunteer job as an In-School Mentor in the morning, I'll be going to my school to have my grad photos taken in the afternoon (yikes - it's almost time to graduate) and in the evening I'll be working at a bookstore. I hope that today's wish list is something that you guys will be able to look forward to during your own crazy and hectic day! #1: Pandemic Board Game! Over winter break, I watched the Pandemic episode of Tabletop - including the extended version of the episode - at least three times, each time wishing that I was right there with them fighting against the zombie plague, the bird flu, and H1NERD1. It looks like an incredibly fun game and it's one that I'm tempted to add to my collection one of these days. #2: Harley Quinn Makeup Kit from Hot Topic! For Christmas, I received a themed gift from one of my aunts - and that theme was Harley Quinn :D A pair of black leggings, but also a pair of Harley Quinn knee socks and a black dress with mini little Harleys decorating it. I was compelled to wear it later that evening when I went out again. I was tempted to put my hair up in pig tails with red and black ribbons, but we were in a bit of a hurry to get to Christmas dinner. I'm thinking I need to put together a Harley-themed #ootd sometime soon, and this kit would certainly be helpful for creating the makeup look necessary for some great everyday Harley cosplay! #4: I WANT SEASON 3 OF THE WALKING DEAD TELLTALE GAME TO BE OUT SO BAD IT HURTS!!! Damn you people of Telltale and creators of TWD for getting me so emotionally invested in the characters you have created in the world of The Walking Dead! You can make up for this emotional frustration by releasing the 3rd season right now, if not sooner. I finished up season 2 episode 5 a while ago now, but it's still bothering me that I don't know what's happening next with these characters. The finale made PewDiePie cry, for crying out loud! We need answers, Telltale! We're grateful for your speed with Tales from the Borderlands and Game of Thrones but I'm hoping that S3E1 of The Walking Dead will be released before S2E1 of The Wolf Among Us - the cliffhanger there wasn't nearly as emotional for us. Them lights though! So pretty! 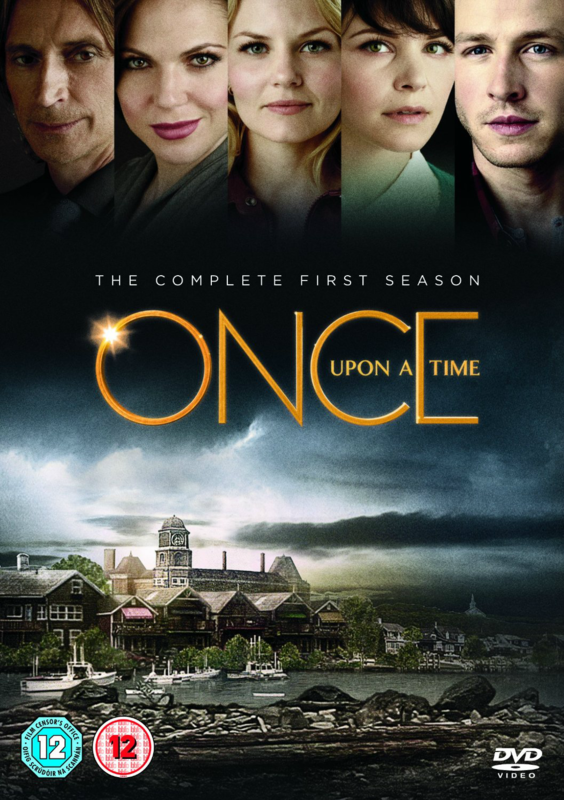 I just started watching Once Upon A Time again. I gave up back in season 2 so I'm starting over. It really is a good show but I had a hard time keeping up with it while it was airing. It's much easier by boxset.